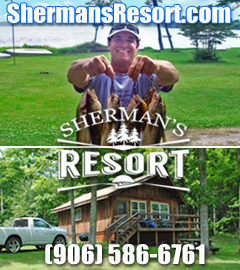 Join us for some great Curtis snowmobiling, skiing, skating, ice-fishing along with great winter events. 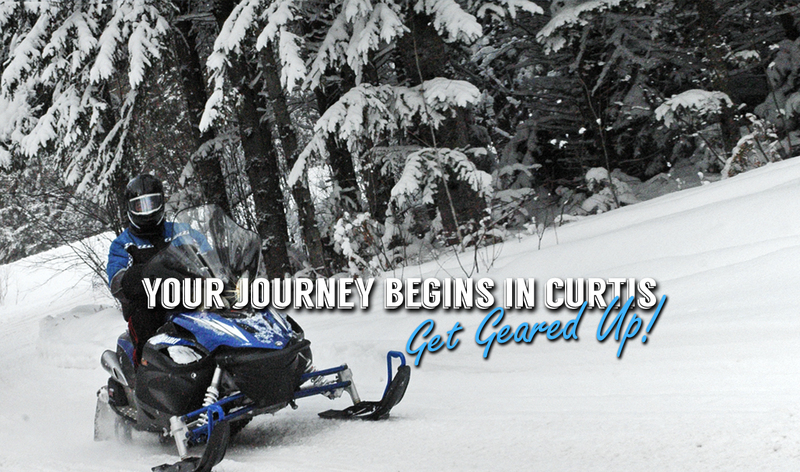 Get on your sleds and ride the best trails in Michigan's Upper Peninsula. 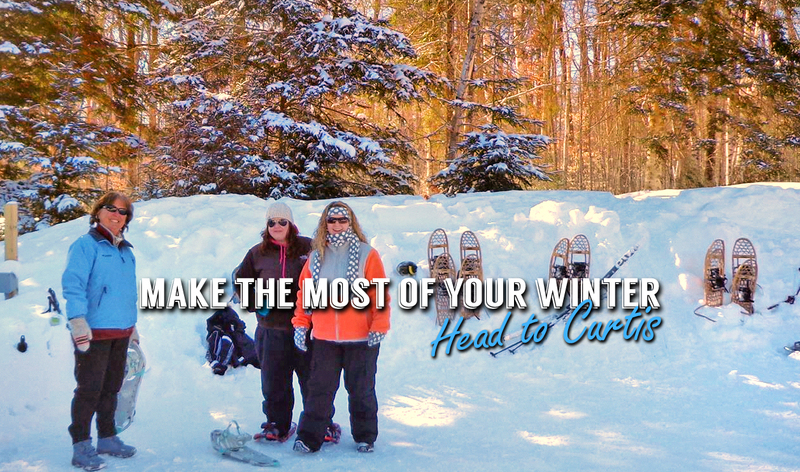 Groups, family and friends of all ages will love Curtis in the winter - Pure Fun! 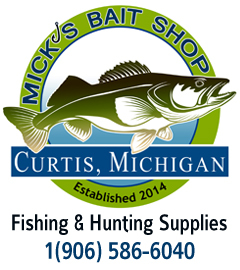 If you love fishing, you'll love Curtis, Michigan and our lakes and streams. 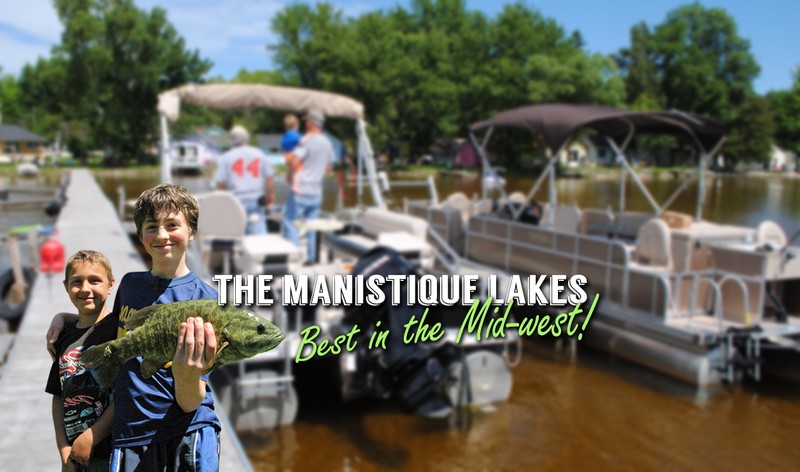 Curtis is surrounded by Upper Peninsula's largest lake complex, The Manistique Lakes. 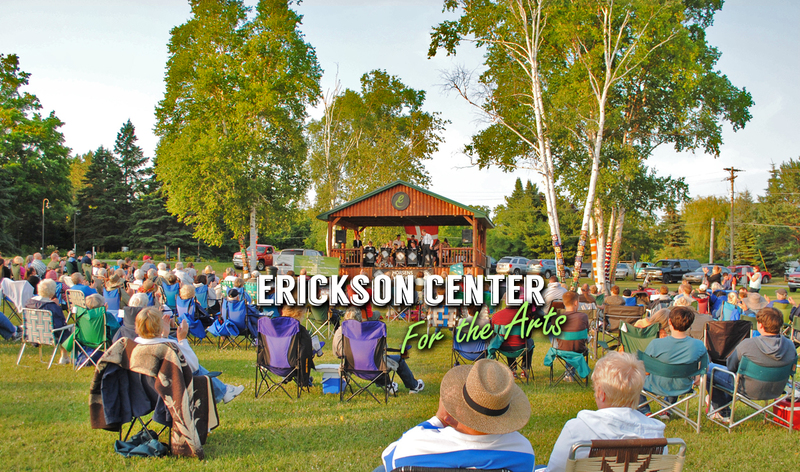 The Erickson Center for the Arts enriches the lives of both residents and tourists alike. 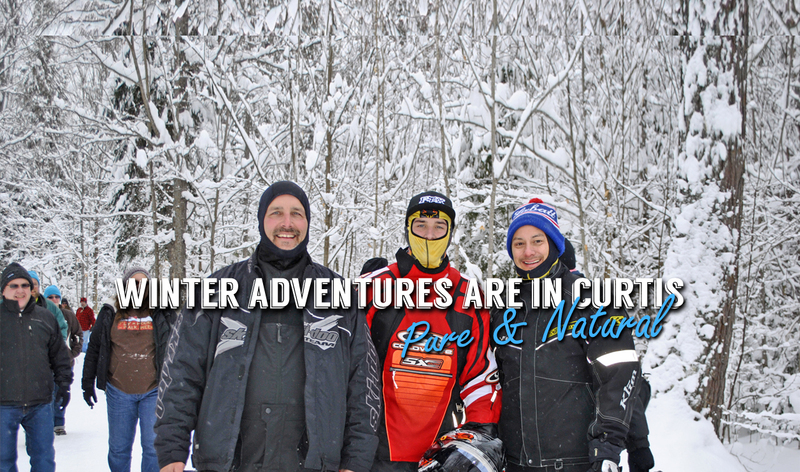 Your water-filled adventure is limitless here in Curtis. 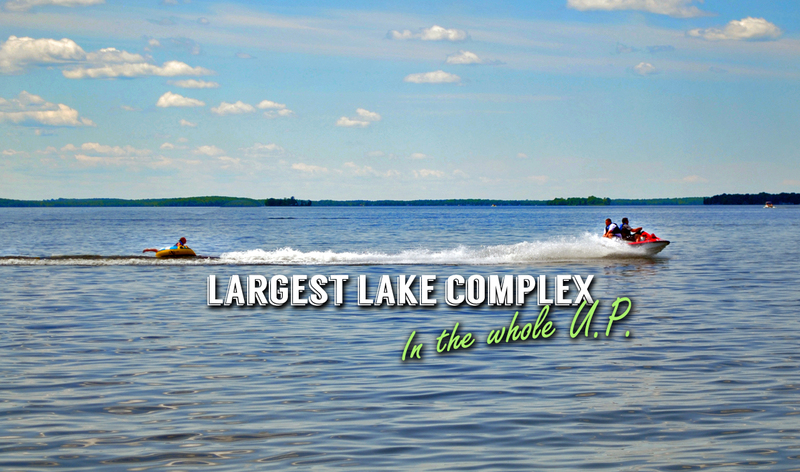 Let's go jet skiing, swimming, boating, along with tubing. 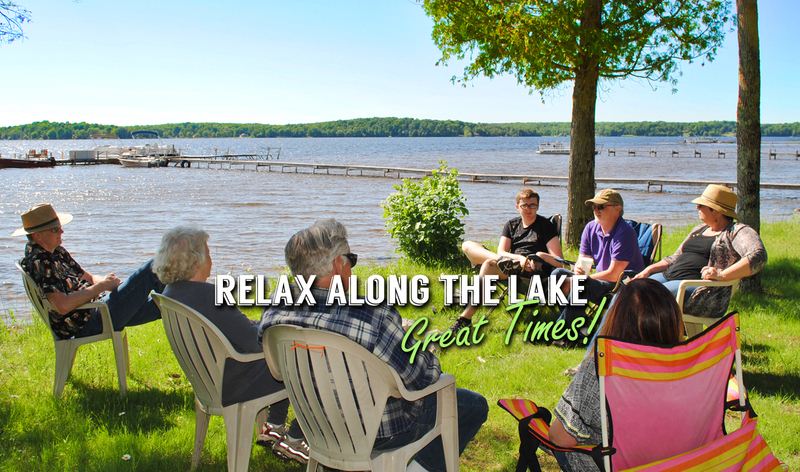 Find tranquility here in Curtis and listen to the waves gently roll into shore. 2019-07-20 Boogie Woogie Babies - Boogie, Beehives & Beyond! The Erickson Center for the Arts welcomes you to join the staff of the North of 45 Retreat for Writers as they read some of their own work. The reading will be held Friday, May 3 at 7:00 p.m. Free, donations are always welcome. 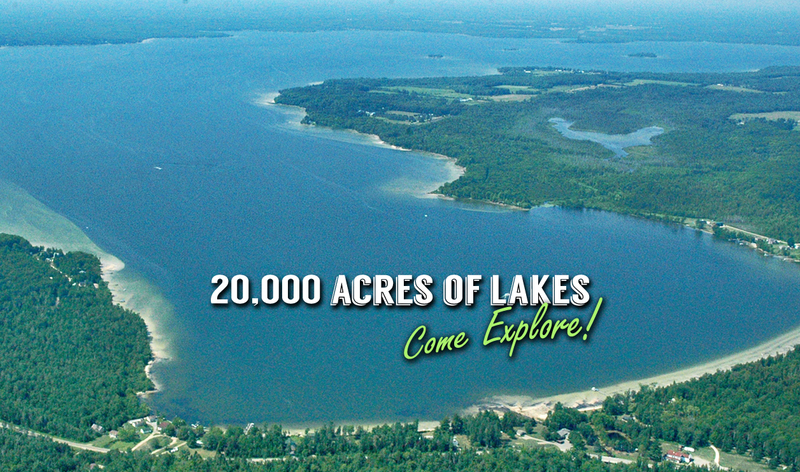 For more information contact ECA office 906.586.9974, or Kelly Chamblerlin 906.586.6000. 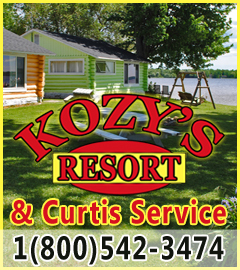 Call Kelly at 906-586-6000 for info. It's time for another Murder Mystery at Chamberlin's Ole Forest Inn.